Beachlands and Maraetai are beautiful seaside suburbs located East of Auckland which together with Whitford and Clevedon, being surrounding suburbs, make up the Pohutukawa Coast. Whitford is 10 minutes away heading towards Howick while Clevedon is 15 minutes away heading towards Papakura. We have a population of approximately 7,000 which is growing due to developments in the area and Auckland's expansion needs. 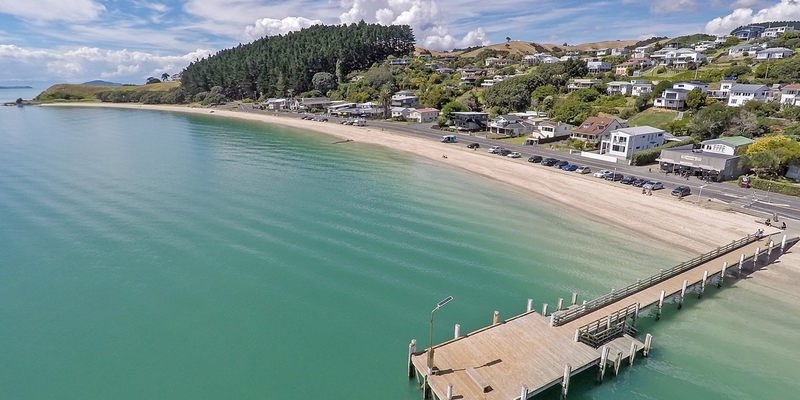 The attraction to Beachlands and Maraetai has risen quite rapidly as they are quiet, rural and coastal lifestyle villages with easy access to the city centres, just 25 minutes ferry ride from Auckland central and Britomart.